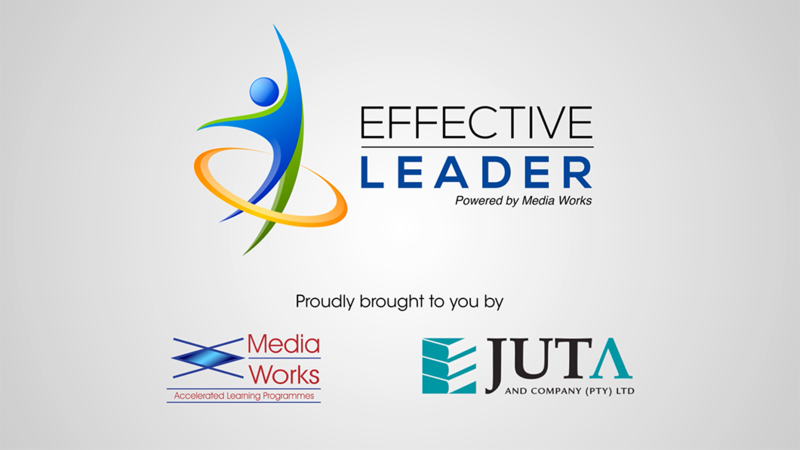 Juta in partnership with Media Works brings you a SETA accredited National Certificate in General Management (NQF level 5) offered as a learnership. Our General Management Online Learnership programme combines theory and workplace practice and will allow you to obtain a registered NQF Level 5 (Higher National Certificate). There is also an opportunity to obtain a SETA Accredited certificate for any ONE or COMBINATION of the 8 skills programme. Each module is evaluated by both formative and summative assessments. The blended learning approach allows Mobile eLearning as well as Face to Face learning via an anchor learning coach and mentor. Online Assessment (self-marking short questions) and/or summative assessment. Build their self-esteem, and naturally increase their contributions to the business. Manage projects with a key-understanding which will lead to successful project roll-out. A vital component of a company’s BBBEE strategy is foundational training. It contributes to the BEE Scorecard’s Skills Development category, as well as to the Workplace Skills Plan (WSP) and the Annual Training Report (ATR). Training your employees will enable your company to fulfil four elements of the BEE scorecard: skills development, enterprise development, socio-economic development, and preferential procurement. Using an accredited service provider to deliver BEE training and learnerships for persons with disabilities also means that your company will benefit from sharing training costs with the government through tax incentives and rebates. Would you like to develop your career/workforce? Get in touch!